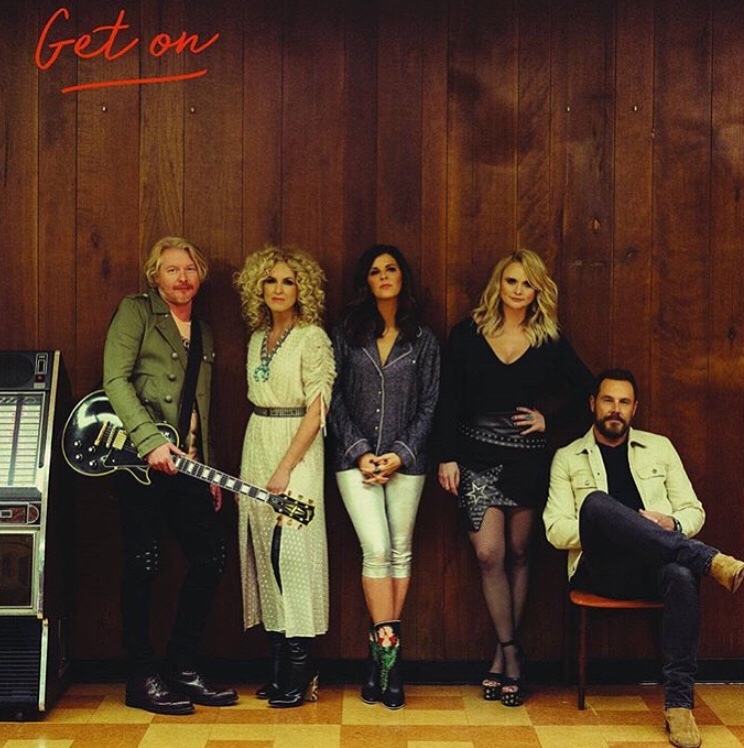 Special guests joining Miranda Lambert and Little Big Town on The Bandwagon Tour include Turnpike Troubadours and The Steel Woods for select dates; both of whom joined Lambert for dates on her own Livin’ Like Hippies Tour. Also, on the first weekend is Natalie Hemby, who has penned #1 hits for both Miranda and Little Big Town. 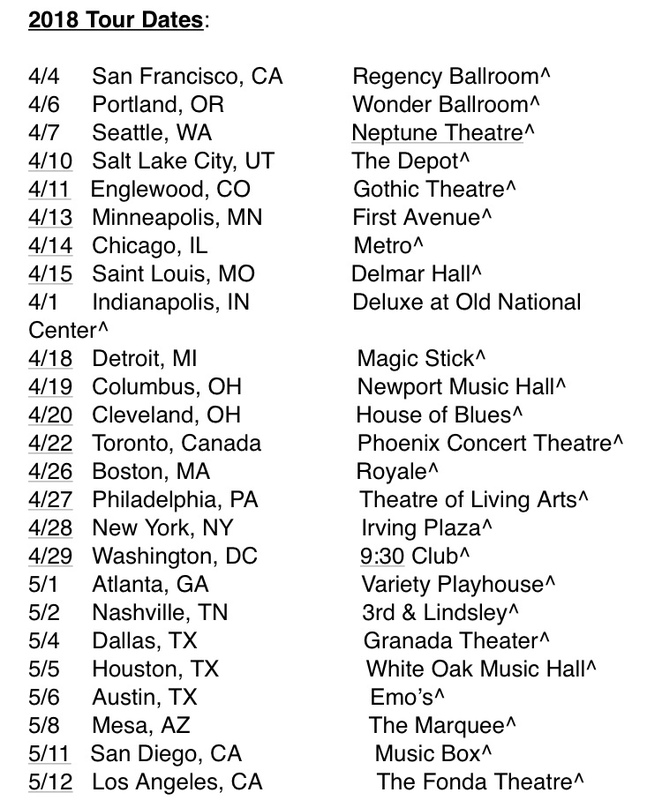 In addition, singer/songwriter newcomer, Tenille Townes will join for all dates on The Bandwagon Tour. Ticket on-sale dates to be announced throughout the upcoming weeks. Fans can stay up-to-date by visiting MirandaLambert.com and LittleBigTown.com for more information. 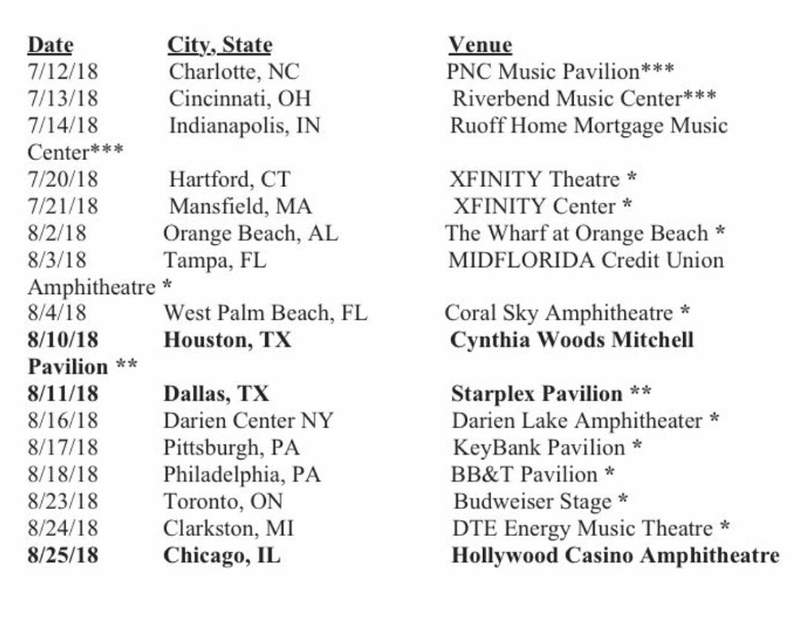 Live Nation is the official promoter. This entry was posted in Uncategorized and tagged 360, 360 Magazine, ACM, Adele, Alberta, BB&T Pavilion, Big Yellow Dog Music, Boondocks, Bring It On Home, Browne Family Vineyards, Budweiser Stage, Chalotte, Charlotte, Chicago, Chris Stapleton, cincinnati, Clarkston, CMA, connecticut, Coral Sky Amphitheatre, Cynthia Woods Mitchell Pavilion, Dallas, Darien Center, Darien Lake Amphitheater, Day Drinking, Devin Dawson, DTE Energy Music Theatre, Fidely Felisse, Florida, Girl Crush, Good As Gone, Grammy, Grande Prairie, Hannah Audrey Lowe, Hartford, Hollywood Casino Amphitheatre, Houston, Indianapolis, Jay Joyce, Jimi Westbrook, Karen Fairchild, KeyBank Pavilion, Kimberly Schlapman, little big town, Little Big Town’s, Little White Church, Live Nation, Livin’ Like Hippies Tour, Mansfield, March 16, MIDFLORIDA Credit Union Amphitheatre, Miranda lambert, Nashville, Natalie Hemby, North Caroline, Ohio, Orange Beach, Patty Griffin, Philadelphia, Phillip Sweet, pittsburgh, PNC Music Pavilion, Pontoon, Riverbend Music Center, Ruoff Home Mortgage Music Center, Ryman Auditorium, Shaina Twain, Starplex Pavilion, Sundance Film Festival, sxsw, Tampa, Tenille Townes, The BANDWAGON tour, The Steel Woods, The Wharf at Orange Beach, Tornado, Tornado and Pain Killer, Toronto, Turnpike Troubadours, Vaughn Lowery, West Palm Beach, When Someone Stops Loving You, Xfinity Center, XFINITY Theatre on March 12, 2018 by wp360mag. 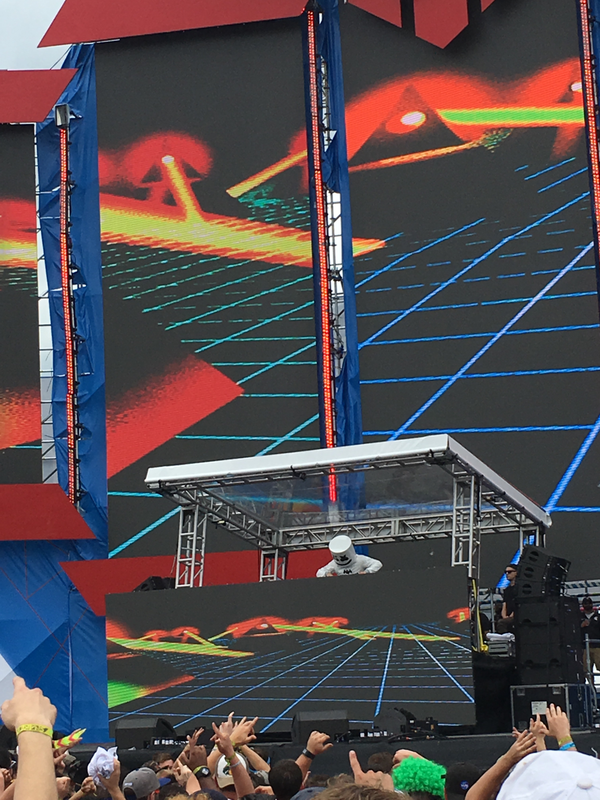 May 28th, 2017 – Beginning at 7:00AM EST, thousands entered the Indianapolis Motor Speedway for an afternoon of live EDM-festival music. 360 Magazine had the opportunity to cover the eight and a half hour long 101st Indy 500. 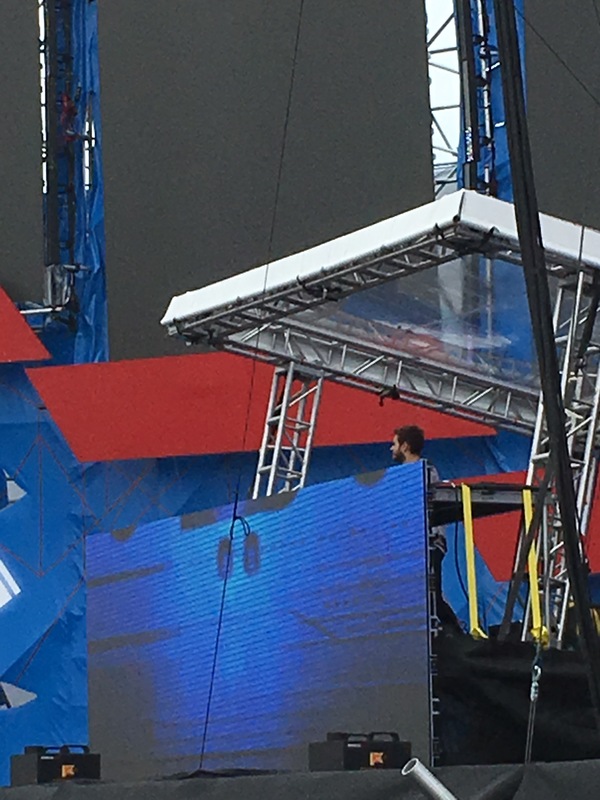 The team joined the annual tradition to not only attend the race, but also the Snakepit Festival – this year featuring Zedd as headliner. Fans dressed in the good ol’ red, white, and blue for a sold-out performance by multiple stellar acts. What seemed to be a rainy day ended up being excellent weather for racing and raving. 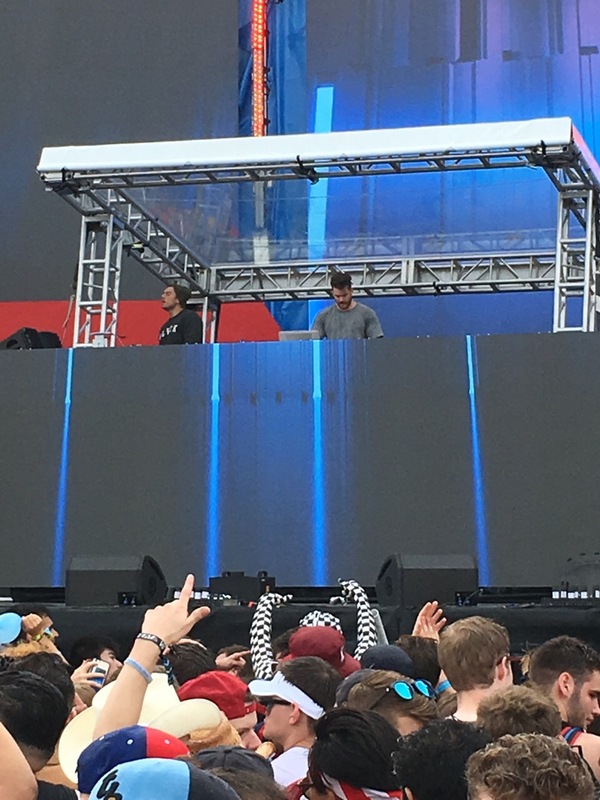 LA based RL Grime wakin’ up the crowd with a mix of hip hop, bass, trap, and EDM music. Mellow gang in the pit. Headliner Zedd finishes the show with heavy mixes and chart-topping original hits. Former 360 Magazine cover star wows fans with mixes of his songs “Stay” and “Clarity”. 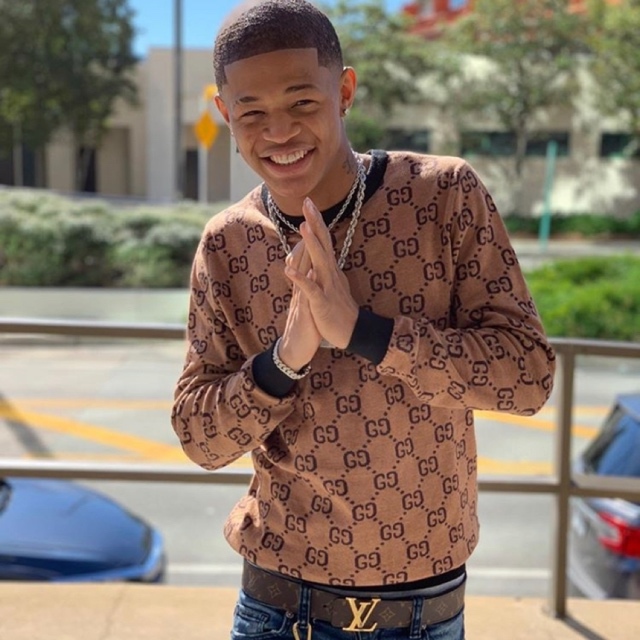 This entry was posted in Uncategorized and tagged 360 Magazine, Australia, brazil, California, Canada, Chicago, China, culture magazine, Dallas, edgy fashion magazine, EDM, Global Society, Indianapolis, Indianapolis motor speedway, indy 500, Italy, Jakarta, Japan, krish, Krishan Narsinghani, la, London, Los Angeles, Melbourne, Miami, Milan, music, New York, new york city, newmusic, Paris, rome, San Francisco, Snakepit, south africa, Sydney, UK, Vaughn Lowery on August 16, 2017 by wp360mag. 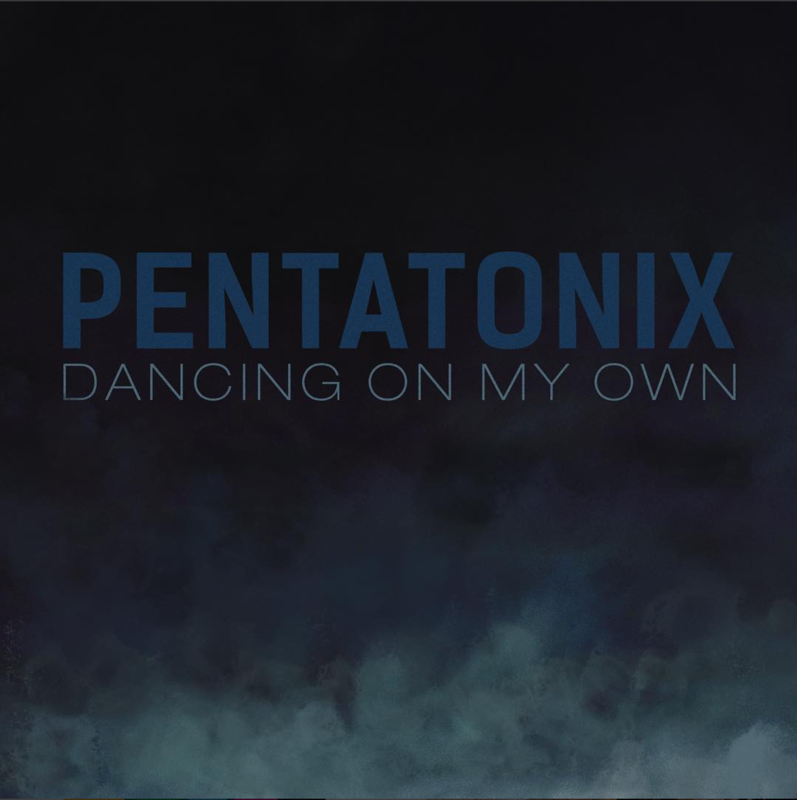 Three-time Grammy® Award-winners and multi-platinum artists Pentatonix release the music video for their cover of Robyn’s “Dancing On My Own” today. Additionally, the song is available now on all digital retailers via RCA Records. In just five years, Pentatonix has sold more than 6 million albums in the U.S. alone. They have won 3 Grammy Awards and performed for hundreds of thousands of fans at their sold-out shows across the globe. 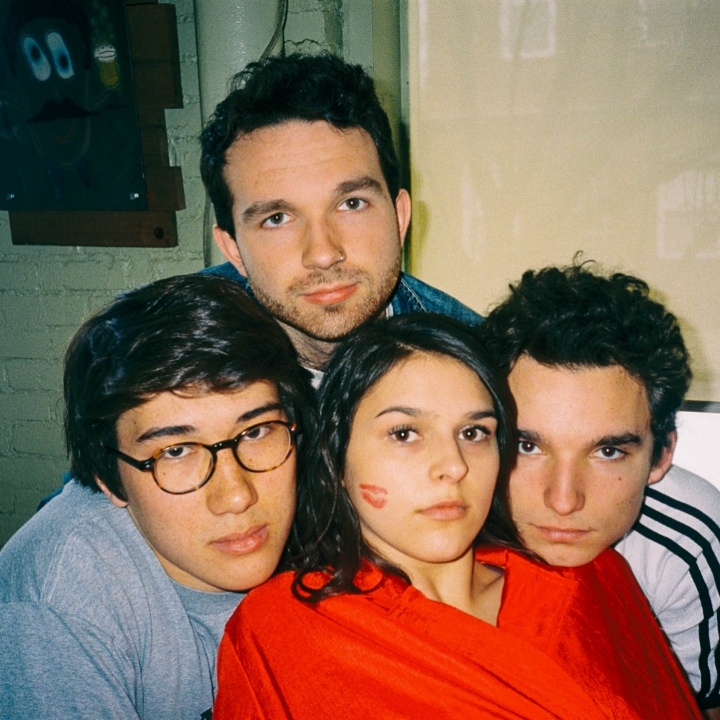 Their YouTube channel boasts close to 13.5 million subscribers, yielding over 2.6 billion video views, and their 2015 self-titled album has been certified gold after debuting #1 on Billboard’s 200. In October 2016, Pentatonix released their third holiday album – A Pentatonix Christmas – which has been certified platinum, spending two consecutive weeks atop Billboard’s Top Chart as well as reaching #1 on iTunes and Amazon. The album includes the group’s arrangement of the Leonard Cohen classic “Hallelujah,” which reached #2 on the iTunes singles chart, generating 20 million video views in its first week (more than 130 million total) and has since been certified gold. 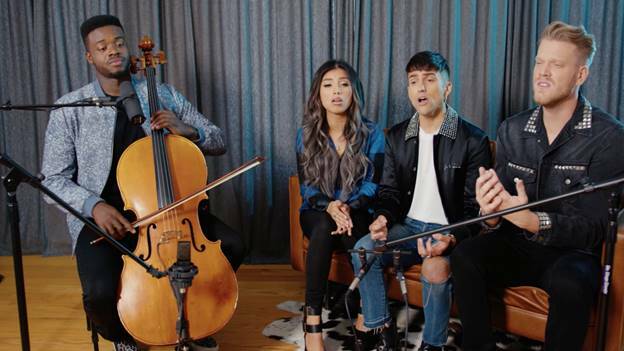 The group also starred in their first-ever network special – A Pentatonix Christmas Special – which aired twice on NBC and garnered 13 million views across the two airings and featured music from all three Pentatonix holiday albums. A Pentatonix Christmas follows 2014’s 2x Platinum That’s Christmas To Me, which features the group’s Grammy® Award-winning arrangement for “Dance of the Sugar Plum Fairy.” In 2015 the group released its first tour documentary – On My Way Home – and appeared in the feature film Pitch Perfect 2. 8/05/2017 Ohio Expo Center & State Fair Columbus, OH – SOLD OUT! 8/06/2017 PNC Pavilion at Riverbend Cincinnati, OH – SOLD OUT! 8/08/2017 Wisconsin State Fair Park West Allis, WI – SOLD OUT! 8/09/2017 Meadow Brook Amphitheatre Rochester Hills, MI – SOLD OUT! 8/10/2017 The Lawn at Great White River Park Indianapolis, IN – SOLD OUT! 8/13/2017 Iowa State Fair Des Moines, IA – SOLD OUT! 8/28/2017 Ravinia Festival Highland Park, IL – SOLD OUT! 8/30/2017 Minnesota State Fair St. Paul, MN – SOLD OUT! 8/31/2017 Fox Theatre St. Louis , MO – SOLD OUT! 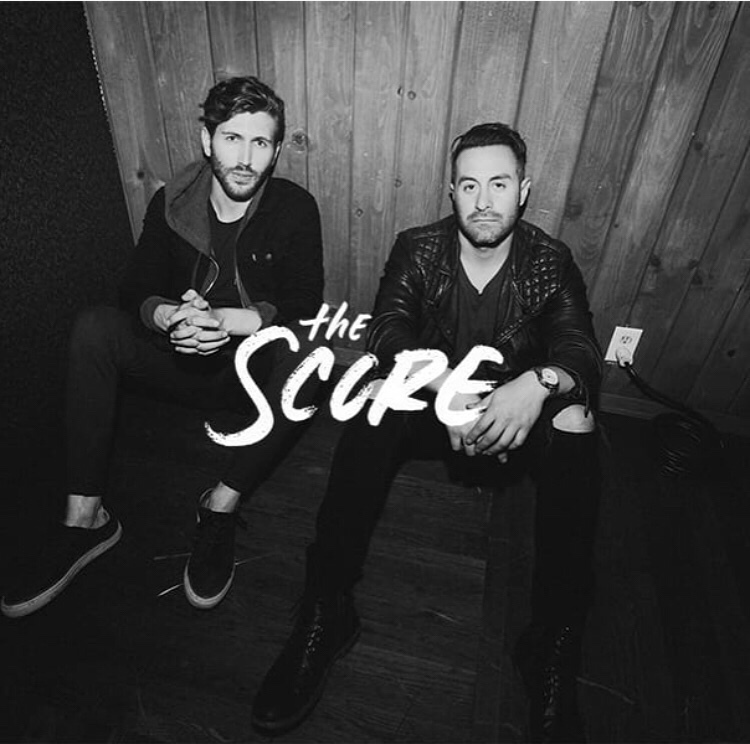 This entry was posted in Fashion + Music and tagged 360 Magazine, Acapella, Dancing on my Own, Grammys, Illinois, Indiana, Indianapolis, Kansas, Kirk Acnam, Minnesota, Missouri, music, New Song, North america, Ohio, Pennsylvania, Pentatonix, Pentatonix Tour, pop, Vaughn Lowery, Vermont, Wisconsin on August 1, 2017 by wp360mag.